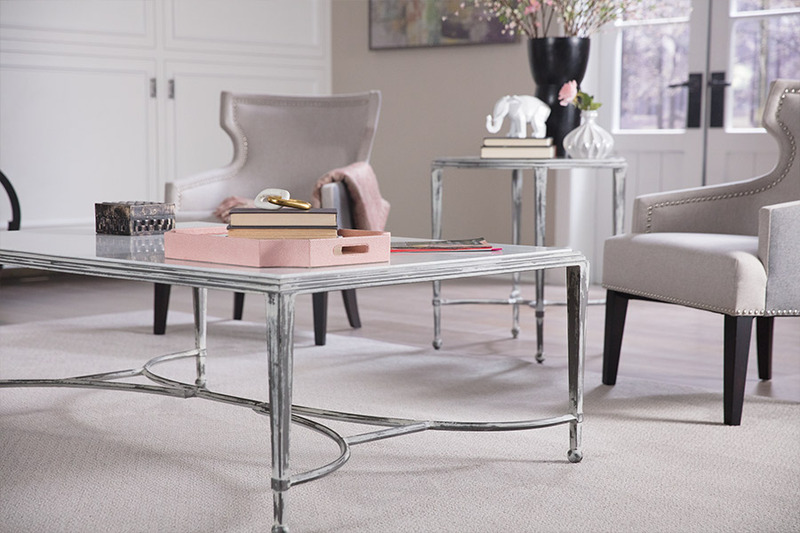 Whether you are a homeowner or a business owner, if you have been looking for a great selection of carpet, we have it at Wenke Flooring & Design. For more than 40 years, our family-run business has been helping Kalamazoo county residents with all of their flooring needs, and we continue to do that by having one of the best carpet selections in this area. If you are not familiar with our carpeting options, we would like to take a few moments to tell you about our Mohawk line of carpet. First, most consumers have heard of Mohawk, and already know that this company has been in business for ages. 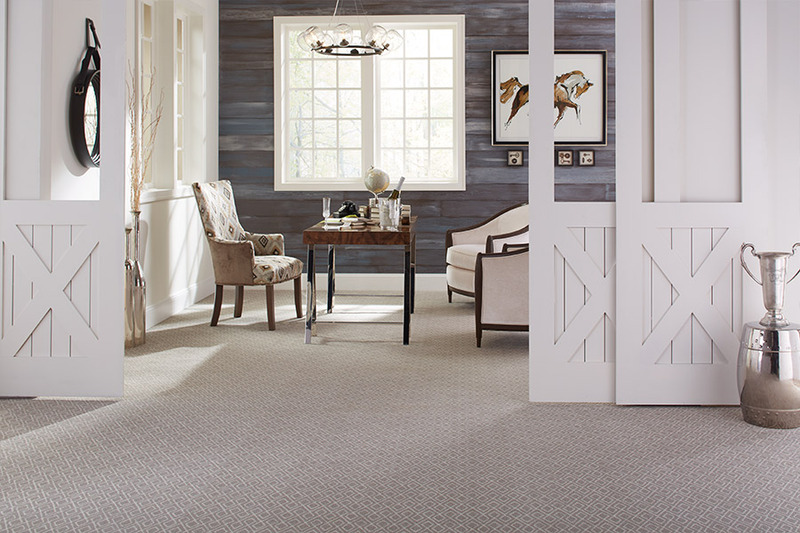 Mohawk has developed some of the most useful carpet lines for both residential and commercial customers. 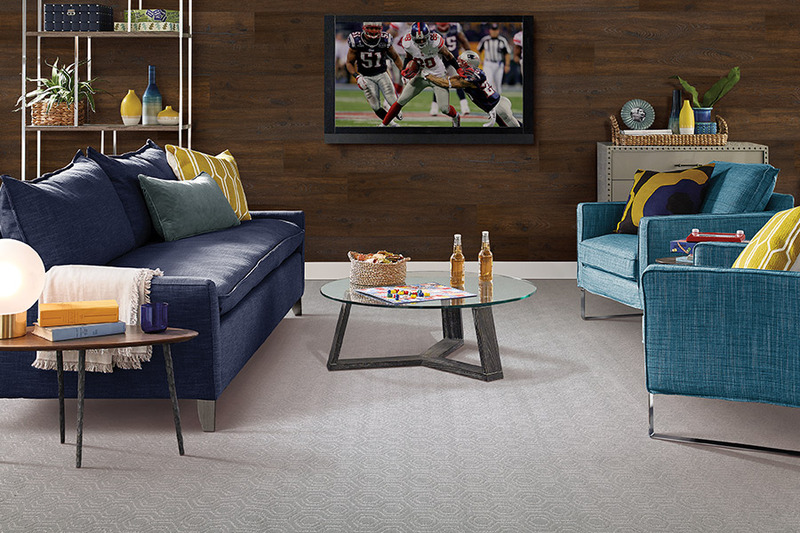 When you visit one of our showrooms in Kalamazoo or Schoolcraft, you will find that we have more than 600 carpet options for homeowners, and more than 75 options for our commercial customers. This means that everyone has a great selection to choose from when they shop with us. Because of this giant selection, you are able to find the perfect carpeting for your needs and budget. 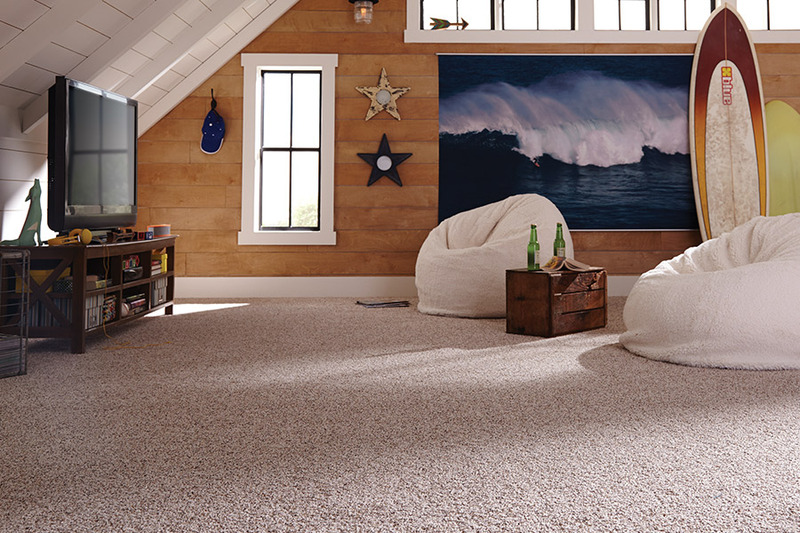 We also carry the Mohawk carpet fiber brands that so many people are looking for these days. 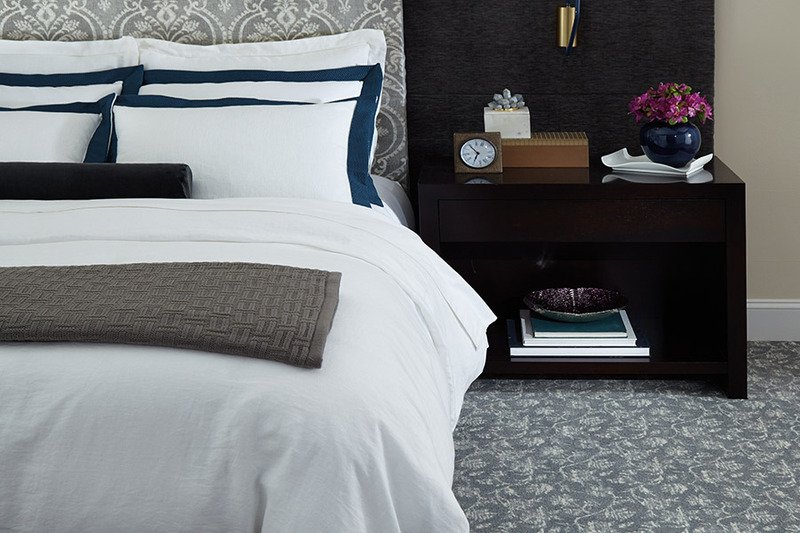 You will enjoy browsing our lines of Mohawk SmartStrand™ Silk (one of the softest carpeting systems you will ever experience), EverStrand™, PermaStrand™, Revive, and more. In fact, we believe we can serve any need our customers may have when it comes to quality carpet. And if you are looking for some of the best stain-resisting carpeting on the market, we have many great options for you. If you are thinking about new carpet, come see us at Wenke Flooring & Design in Kalamazoo or Schoolcraft, MI and let us show you one of the most complete selections of fine carpet in our area.